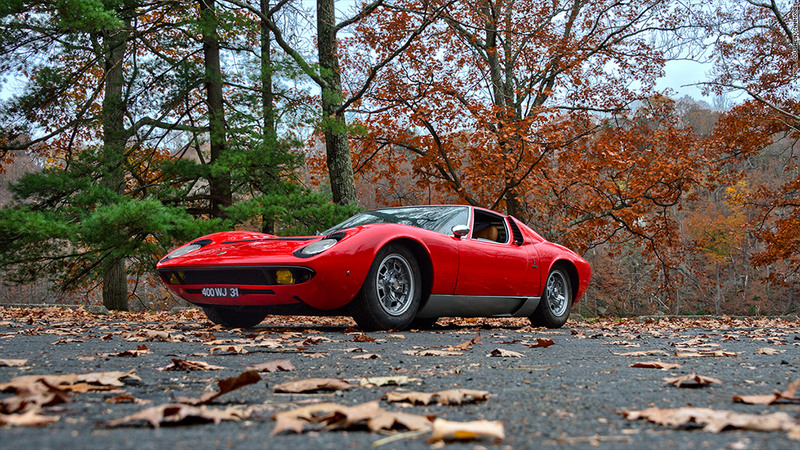 The Lamborghini Miura is one of the most significant supercars ever produced. In fact, with its low, low body and engine mounted just behind the seats, it became the model for what would become the entire class of supercars. Today, it's regarded as the most beautiful production car ever made. This one sold for $1 million at the Keno Brothers New York City collector car auction a few days after I drove it.